Mustaches and 피카츄. 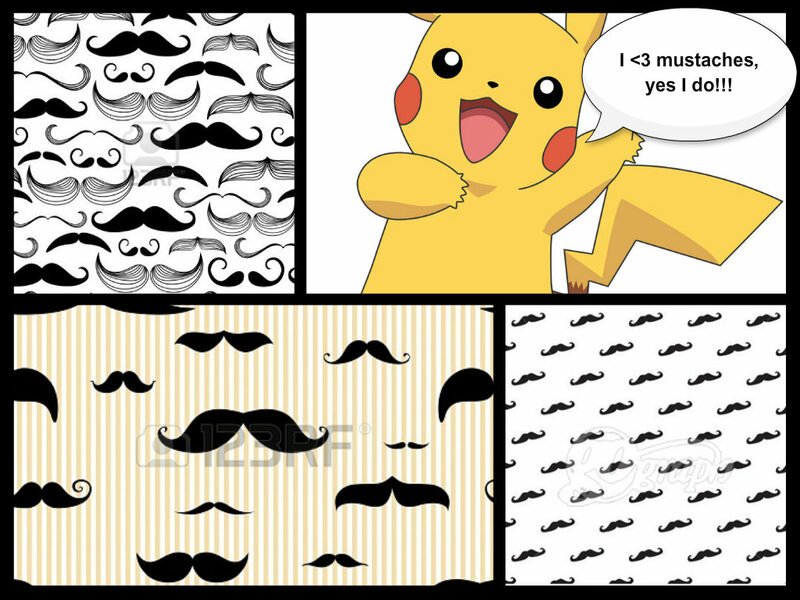 GO 피카츄 AND MUSTACHES. HD Wallpaper and background images in the 피카츄 club.